Individual persons and also throwing clubs from all (but preferably European) countries can become members of the EuroThrowers. Then fill out the application form and send it to the address given on it. The managing committee will confirm in writing that you are accepted as a member of the club. 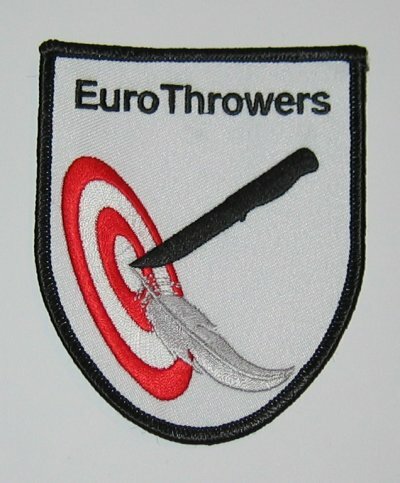 You will receive the membership card, and an iron-on badge to show you're part of the EuroThrowers now.